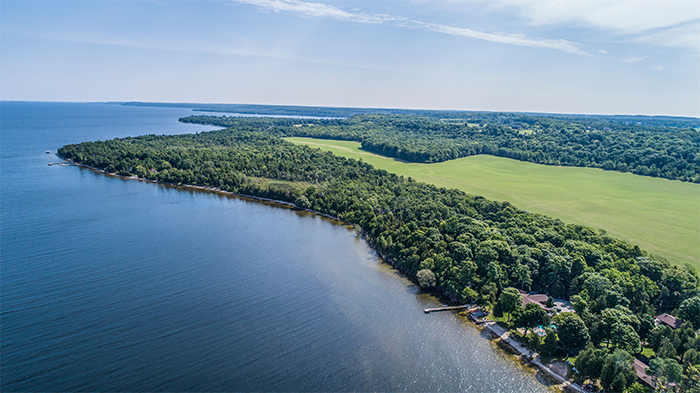 Relax with family and friends while you soak up the sunshine along 400 feet of private Green Bay shoreline in beautiful Door County. A canopy of trees welcomes you to our family-run resort offering charming waterfront and wooded hideaways for you to relax and have fun. 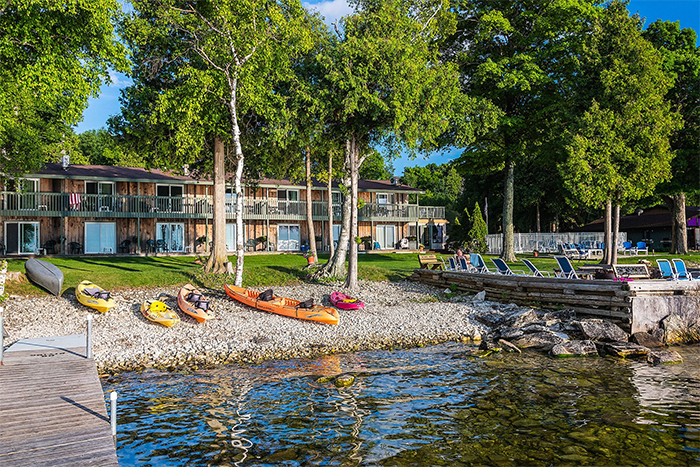 Start the day with tennis, then launch a kayak or canoe from our dock, and try your luck at fishing. In the afternoon, lounge by the pool or bike the picturesque rural roads of the peninsula. 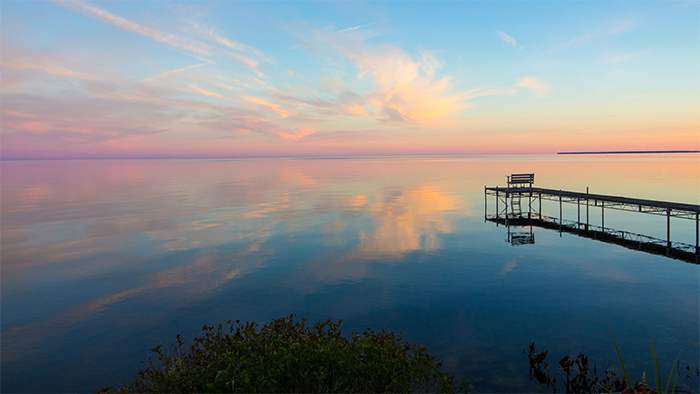 Gather for a breathtaking sunset on the bay followed by a bonfire on the beach. 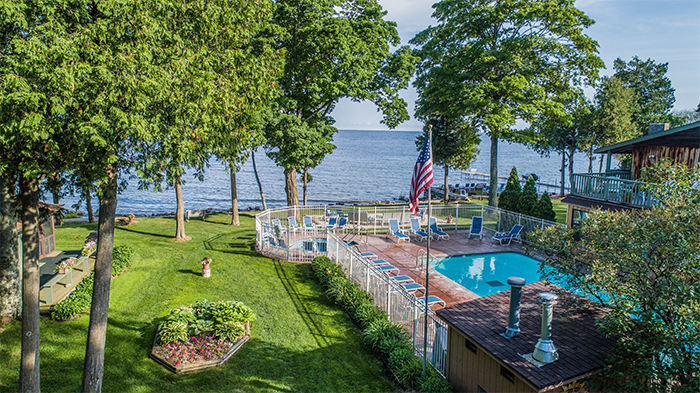 If youre searching for more of a private vacation setting, The Shallows Resort offers a wide variety of accommodations, including charming cottages and luxury homes. No matter which home-away-from-home you choose for your next getaway, all of our guests have full access to the abundant amenities that The Shallows Resort has to offer. 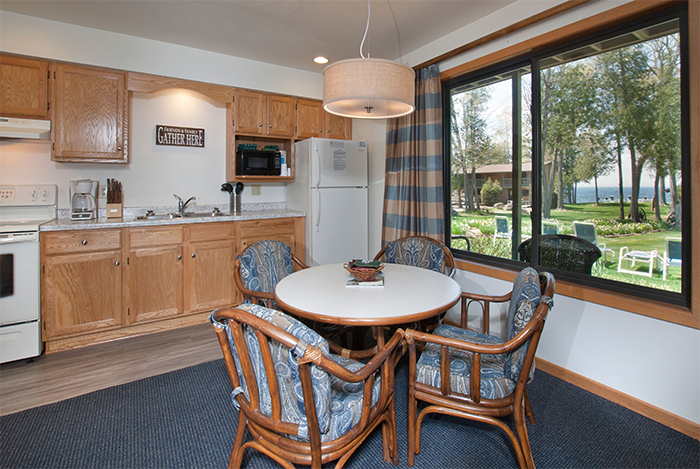 Visit our website to view our accommodations and plan your next Door County vacation! 2019 Rates: $85-$360 off season; $135-$450 peak season. One private home open in winter.